The pleasure of wearing the authentic hand made leather sandals, still made 100% in Amalfi Coast with traditional methods. 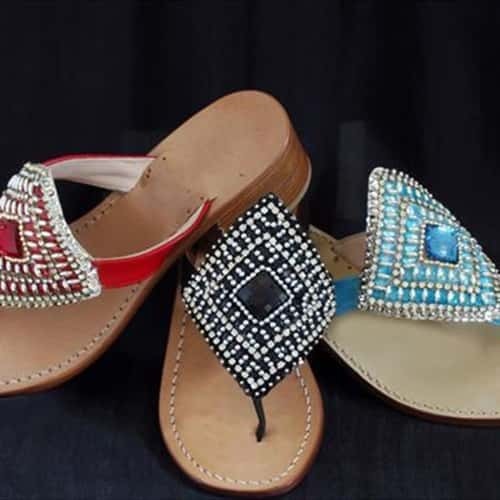 Sandali Tipici is a craft shop that still produce customized leather sandals in Positano style. 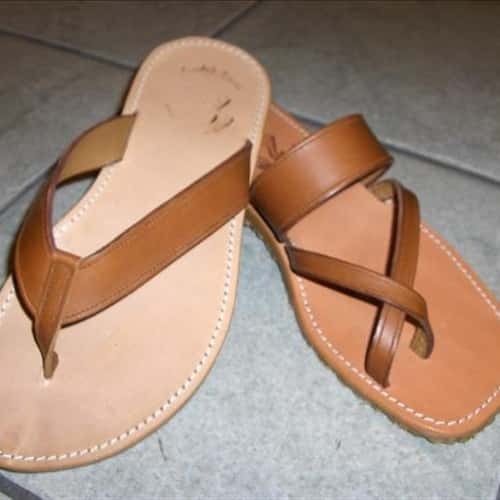 Sandal is the first type of footwear worn by man: simple or much elaborated, the first sandals protected feet from danger and bad weather; subsequently it was enriched for fashion and personal taste. 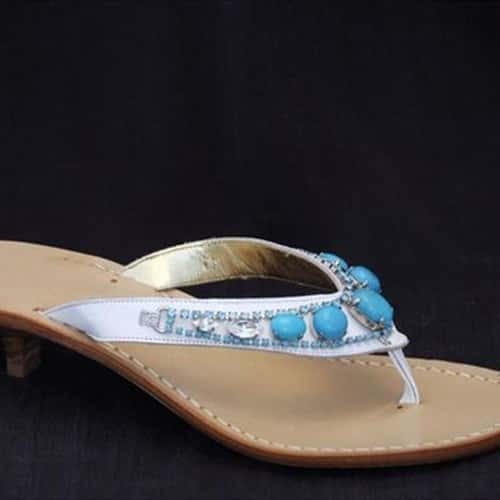 Sandali Tipici was founded in 1970 by two brothers, Alfonso and Gennaro, who after many years of apprenticeship decided to continue the tradition of craftsmanship leather sandals. 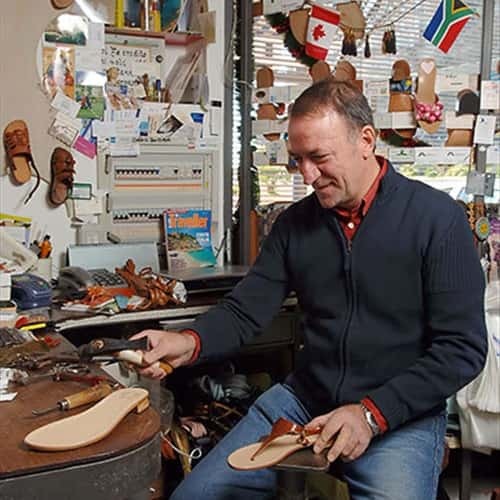 Even today don Alfonso produces its world famous sandals with care and passion, thanks to the help of his son Gerardo. The craft shop is located in Maiori.